The courses below appear in date order. Please scroll through the list to select your course. Once you have selected your course, scroll back up to see course information and 'Book Now' option on the right hand side. You can also read through the attached documents for each course, as this will give you all the information you need. Your school/organisation will be invoiced within 14 days of the event. In some unforeseen circumstances it may be necessary to canal an event. 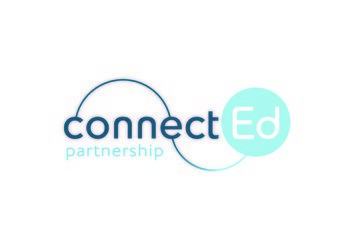 ConnectEd Partnership reserve the right to cancel or postpone a course/conference in which case we will inform you at least 10 working days prior to the event, where possible. Receipt of your cancellation will be confirmed by us and will be followed by an invoice if any fees are due.